1. 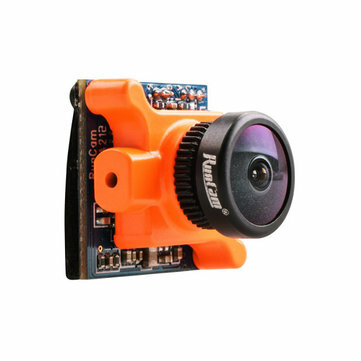 RunCam Micro Sparrow WDR 700TVL DC 5-36V COMS 16:9 FPV Camera. 2.NTSC/PAL Switchable on OSD menu.